Don't miss an opportunity to be the proud owner of this Elite built home! 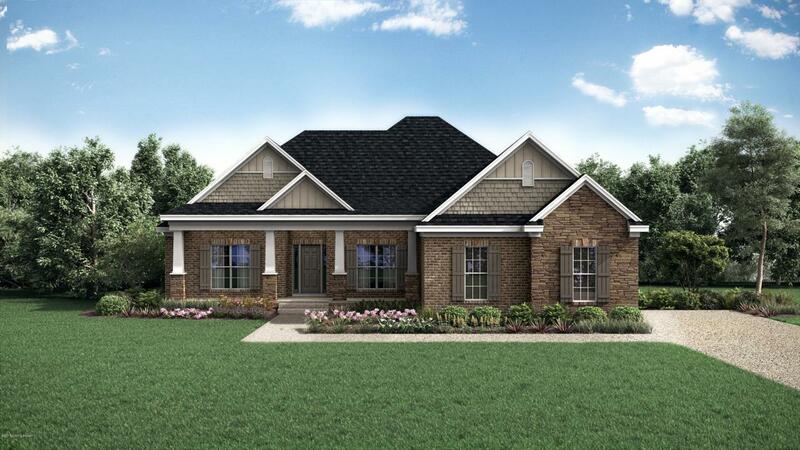 This spacious 4 bedroom, 3.5 bath home has 3,288 finished square feet on the main level. Cooking is a breeze in the beautifully equipped kitchen with granite counter tops, stainless steel appliances and large island. The great room with its vaulted ceiling, hand scraped wood floors, beautiful gas fireplace and elegant bookcases make it a cozy place to curl up with a good book or kick back to watch the big game. The master bedroom has a large walk-in closet, over-sized shower and large tub to soak in. The double vanity makes getting ready in the morning a hassle free experience. The large unfinished basement with 8'9.5'' ceilings is ready to be finished with your personal touches. This beauty in Shakes Run won't last!